Roomy with many secret zippers for compartmentalising, adjustable straps to sit comfortably on the hips, and positioned close to the body to deter the ruse of nimble pickpockets – there are many things to love from a belt bag. 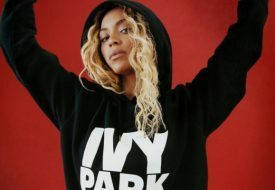 But with that saying, the hands-free fanny pack doesn’t strike as a stylish accessory, often existing as masculine, bulky variants seen on tourists and hawkers in a wet market rely. 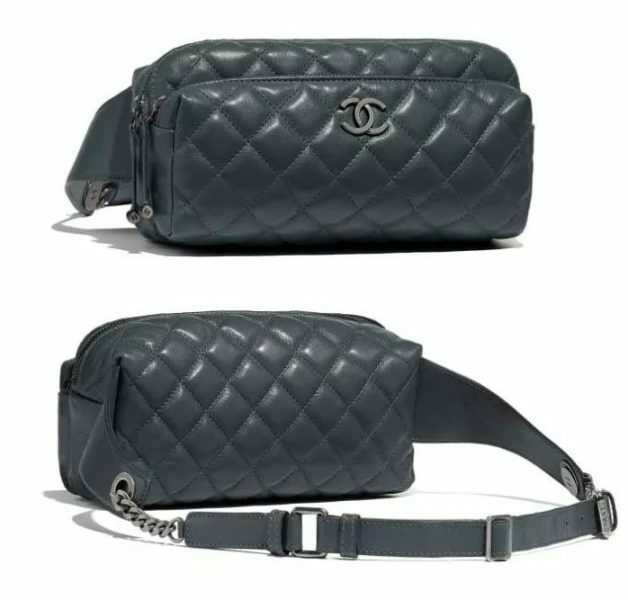 Chanel’s offering of the waist bag is recognisably…well, Chanel, indicated by the Chesterfield design and the small chain on the belt detail. Available at Chanel stores in Singapore.